Is making homemade pie crust intimidating? 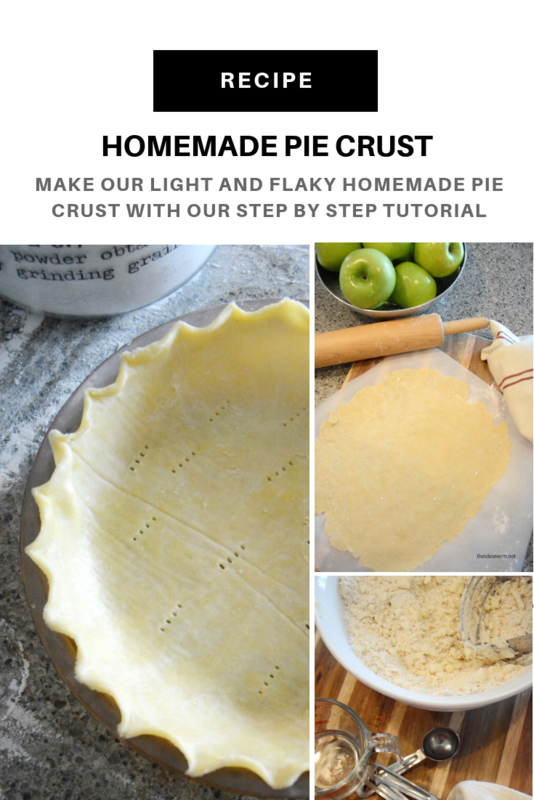 We teach you step by step how to make pie crust with our perfect pie crust recipe that is light and flakey! With the upcoming Holiday Season pending, I thought it would be a great time to share with you the Perfect Homemade Pie Crust Recipe. Not that I am biased or anything, but I feel like this homemade pie crust is the best homemade pie crust recipe ever. It turns out so light and flaky and doesn’t feel heavy in your stomach like some other pie crusts can. 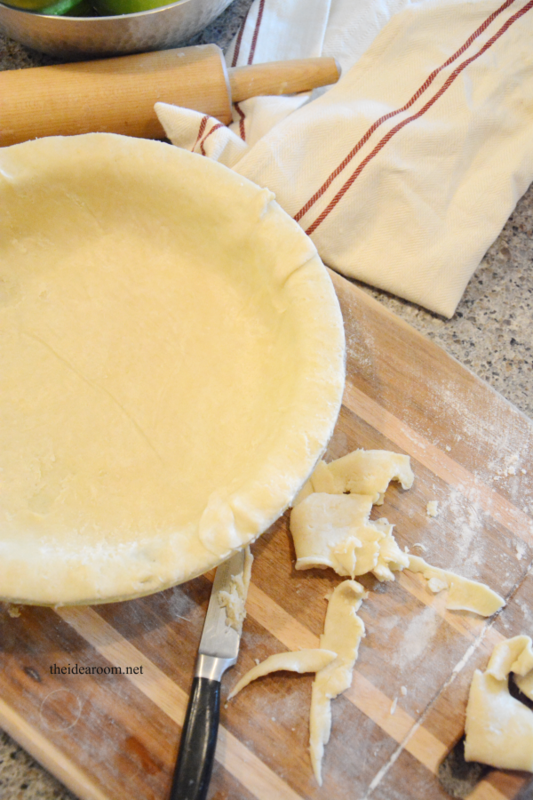 Now YOU can make homemade pie crust with our step by step tutorial! This is my Grandmother’s Pie Crust recipe. I remember watching her make this when I was young. 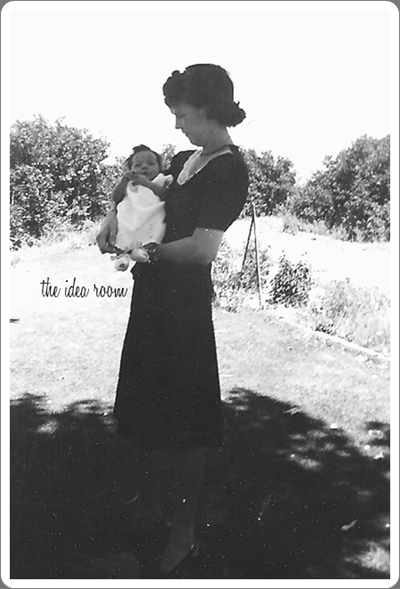 Then learning how to make it with her and my own mother. She always made the BEST Apple Pie, which is still a family favorite and always makes me think about my sweet Grandma. Don’t you love how some recipes are a bridge to the past that you pass on to the future? 1. With a pastry cutter, cut the Flour, Butter and Salt together. This step is an important one. Be sure to cut it together well. You will not want to mix the dough much after this step so that you have a nice flakey crust. Handling the dough to much will result in a less flakey pie crust. 2. Beat the Egg before adding it to the dough mixture. 3. Add the Vinegar and cold water and then mix together with your clean hands just enough to combine. It should still be lumpy. 4. Separate the dough into 4 equal sized balls. Set 3 aside. 5. Flour a smooth flat surface and your rolling pin. 6. 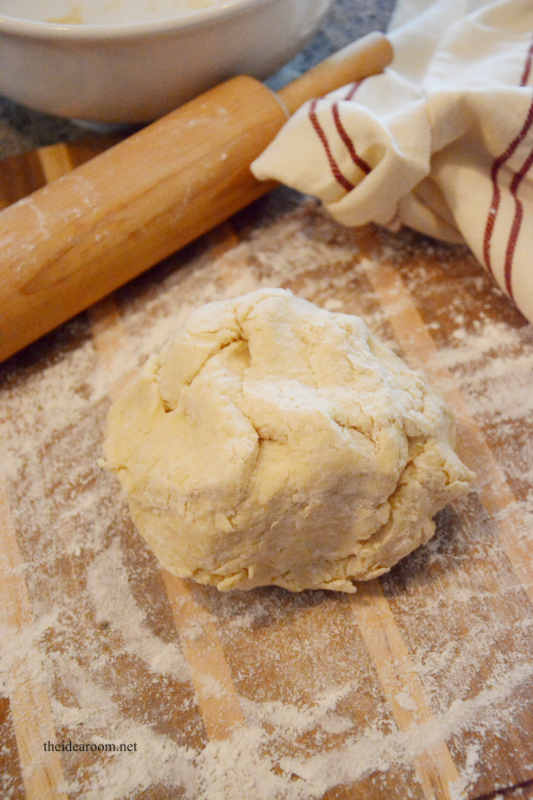 Roll out pie dough into a very thin round pie crust. I like to roll it out onto a sheet of wax or parchment paper with some sprinkled flour. 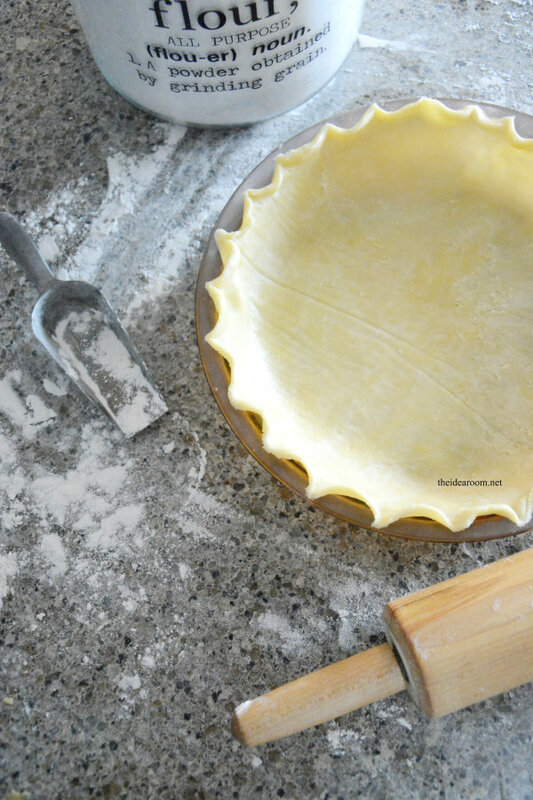 If you have trouble with the pie dough sticking to your roller, dust it with more flour. *You can also add another sheet of wax paper on top of the dough and roll out your crust between the layers of wax paper. 7. 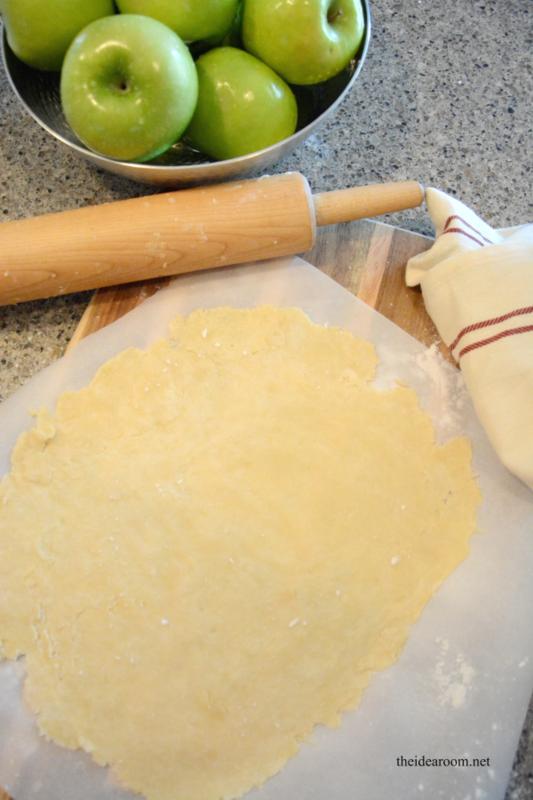 Flip the pie dough over a 9 inch pie plate and carefully peel away the parchment paper. 8. Gently place the pie dough into the pie dish. 9. Take a knife and cut away the excess pie dough along the edge of the pie plate. 10. 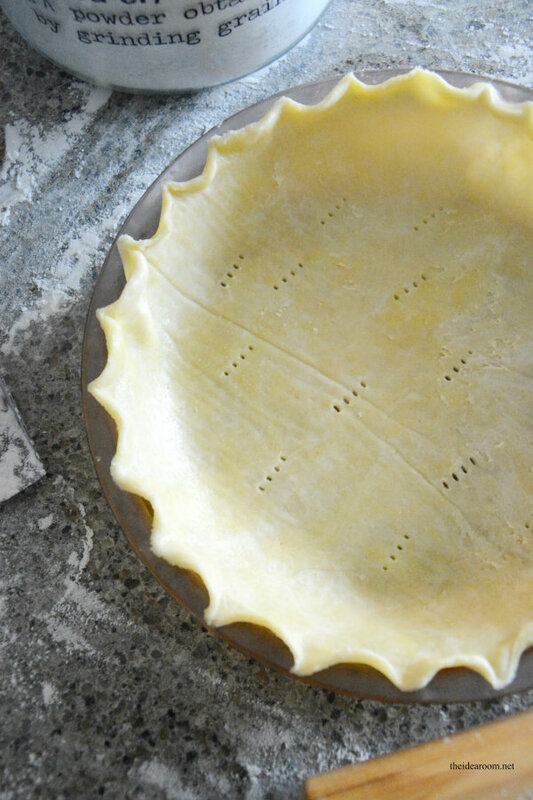 Flute the edges of the pie crust by pinching it together with your fingers. There are many different ways to do this. Experiment and find one that works for you! 11. If you are baking a pie shell you will need to poke some holes into the pie crust with a fork. 12. Line the pie with parchment paper and fill with some dry beans to weigh down the pie crust so that it holds it’s shape while baking. 13. Bake for 10-15 minutes in a 375 degree oven. 1. Roll out another round pie crust. 2. 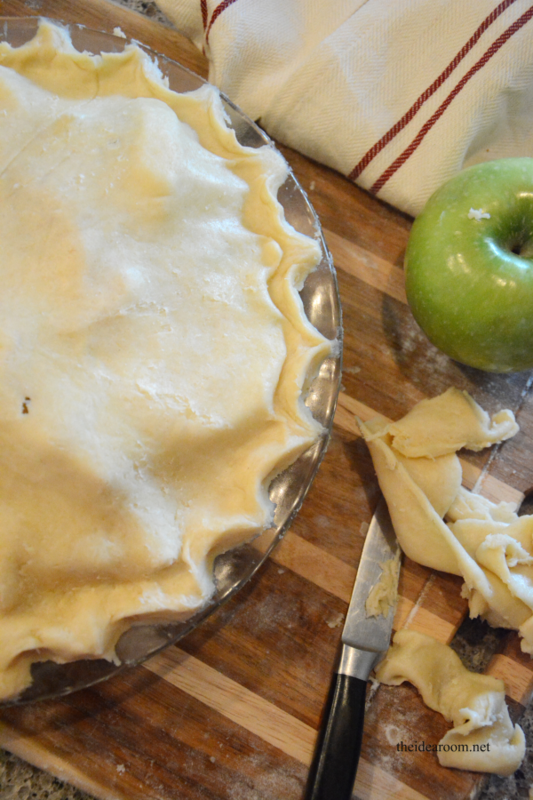 Dip your fingers in some water and lightly rub them along the edge of the pie crust. This is important to create a good seal between the top and bottom pie crusts. 3. Place the upper shell on the top of the pie and then lightly press the top and bottom crusts together. 4. Trim the excess pie dough with your knife. 5. Flute the edges of your pie crust. 6. Rub some milk onto the top of the pie crust so that it turns a lovely brown color when it bakes. 7. Sprinkle a pinch of white sugar on the top of the pie. 8. 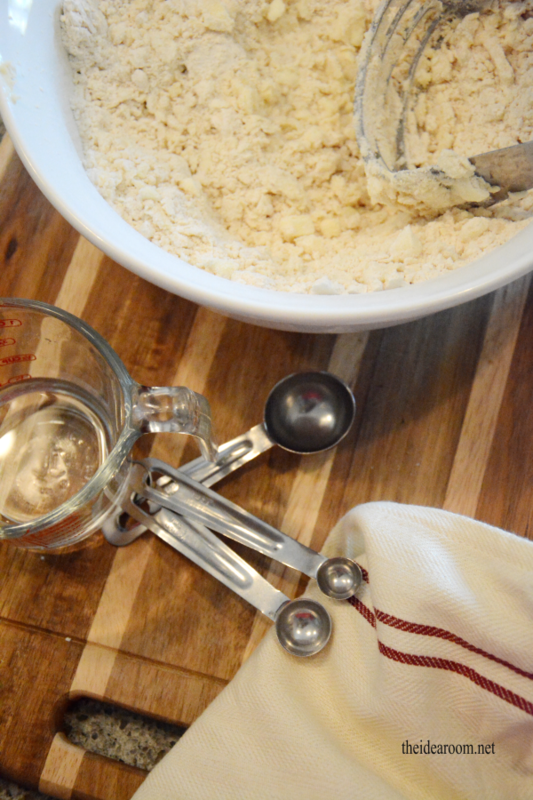 To bake, simply follow the directions for baking your pie crust according to your recipe. (For example, our favorite Apple Pie recipe bakes at 400 degrees for 15 minutes and then 45 minutes at 35o degrees). 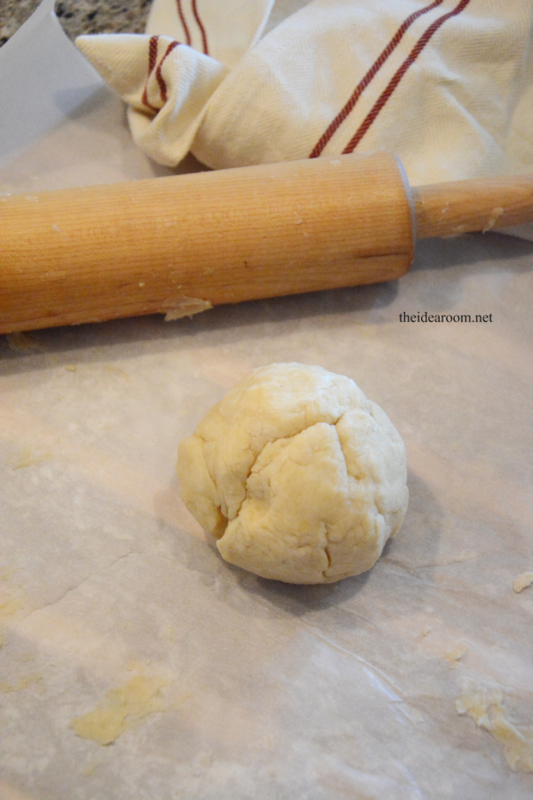 With a pastry cutter, cut the Flour, Butter and Salt together. This step is an important one. Be sure to cut it together well. You will not want to mix the dough much after this step so that you have a nice flakey crust. Handling the dough to much will result in a less flakey pie crust. Beat the Egg before adding it to the dough mixture. Add the Vinegar and cold water and then mix together with your clean hands just enough to combine. It should still be lumpy. Separate the dough into 4 equal sized balls. Set 3 aside. Flour a smooth flat surface and your rolling pin. 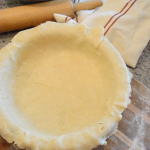 Roll out pie dough into a very thin round pie crust. I like to roll it out onto a sheet of wax or parchment paper with some sprinkled flour. If you have trouble with the pie dough sticking to your roller, dust it with more flour. You can also add another sheet of wax paper on top of the dough and roll out your crust between the layers of wax paper. Flip the pie dough over a 9 inch pie plate and carefully peel away the parchment paper. Gently place the pie dough into the pie dish. Take a knife and cut away the excess pie dough along the edge of the pie plate. 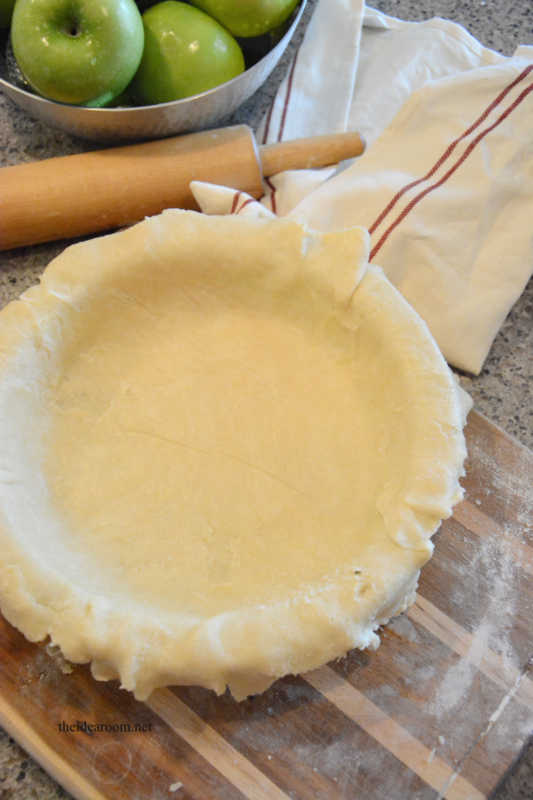 Flute the edges of the pie crust by pinching it together with your fingers. There are many different ways to do this. 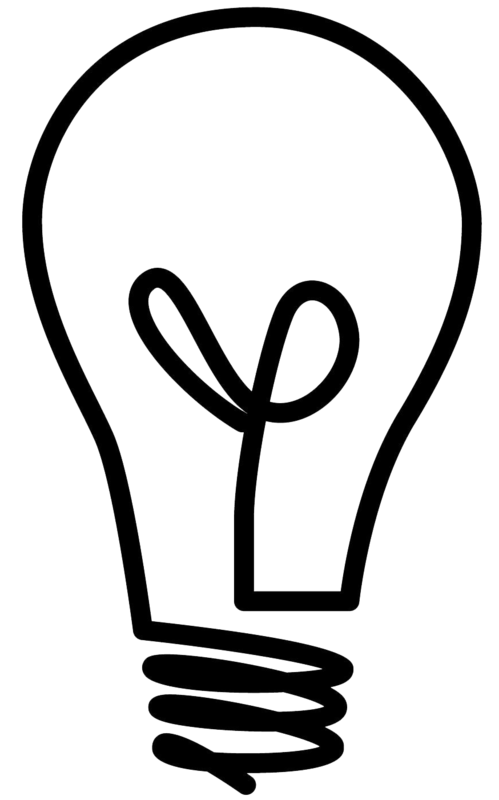 Experiment and find one that works for you! If you are baking a pie shell you will need to poke some holes into the pie crust with a fork. Line the pie with parchment paper and fill with some dry beans to weigh down the pie crust so that it holds it's shape while baking. 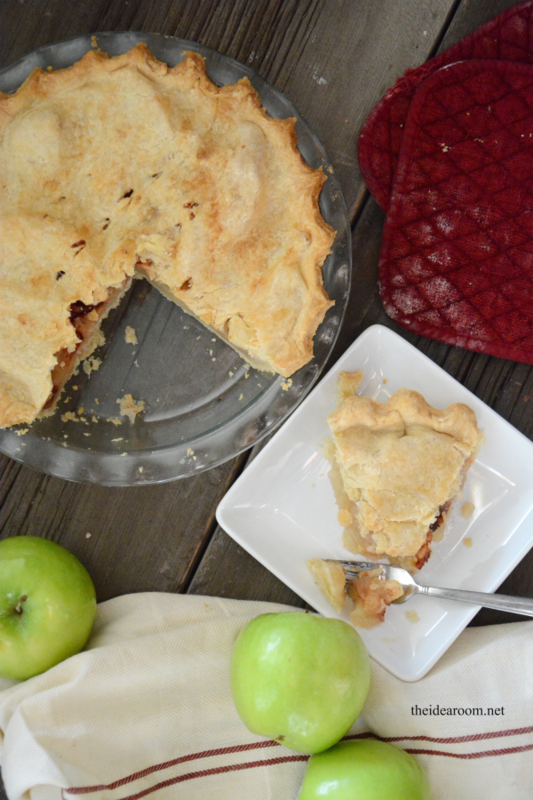 Looking for our Favorite Apple Pie Recipe? It is so delicious and I bet you will gain a new love for Apple Pie! If you love homemade pie recipes, you might want to check out these delicious pies. I’m so glad to have this recipe. I’ve been thinking about making my favorite peach crumb pie, but didn’t want to resort to store bought pastry. I look forward to trying this one soon! Thanks! Great! I hope you love it! I don’t love the taste or texture of store bought pie dough and this is really pretty easy to make! 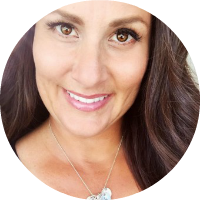 Amy, I have been following you on FB and am overwhelmed at what you accomplish with 5 children. Your posts are very inspiring and your taste pretty much matches my own. I am so glad I found you. Thanks for all your wonderful tips, hints and projects. I’ve gotten a whole slew marked for the upcoming holiday season. If you are making a pie that just requires a “baked” pie shell…like a coconut cream pie that is not baked, then you will use the dry beans. Be sure to line the pie crust with parchment paper and then pour the beans into the pie. Then bake. This will prevent the pie shell from bubbling up and will give you a nice shape for you to pour your pie filling in to. Does that make sense? It does sound really strange. Take out the beans and the parchment paper after baking. LOL!! Or you can prick around all areas with a fork, including the sides. Pricking or the beans keep the crust flat, otherwise, it will bubble up. I have been looking for this recipe. I coul remember egg and vinegar, but not the amounts. Thank you so much for posting this. Great tip! You are welcome Gail! Thank you for the recipe! I just made an apple pie with store bought crust tonight and was thinking I’d like to perfect my own crust. Do you prefer to use crisco or butter? I find that when I use butter, my pie browns too quickly, but I haven’t tried your method of turning down the baking temp after a portion of the baking time… I’m looking forward to trying your apple pie recipe! This pie crust looks and sounds pretty AMAZING!! I think what I like best is the Sentiment and Warm memories that go along with it. I am sure each bite is so very Sweet. Amy does this pie crust recipe freeze well? Yes. It does. I will sometimes freeze half of it to pull out later. You can let it thaw on the counter before using it. Speaking of freezing, thanks for that reply. Would it do just as well to put the crust IN the pie pan and then freeze? I’ve never made a pie crust (I’m 62 years old), but this looks doable! You know…I have never tried that or thought to do it that way. It sounds pretty brilliant really. I bet it would work. I would just let it completely thaw before adding your filling and baking. I would love to hear how it works for you if you end up trying it. I may try it too! I am glad you love it…and of course I totally agree :)! Thanks for taking the time to share that with me! This is just what I’ve been looking for? I’d like to use a healthy flour. Any thoughts on whether coconut or spelt flour might work? One more question: would Apple cider vinegar work? I can’t wait to try this recipe on a chicken pot pie! Thank you SO much for posting! 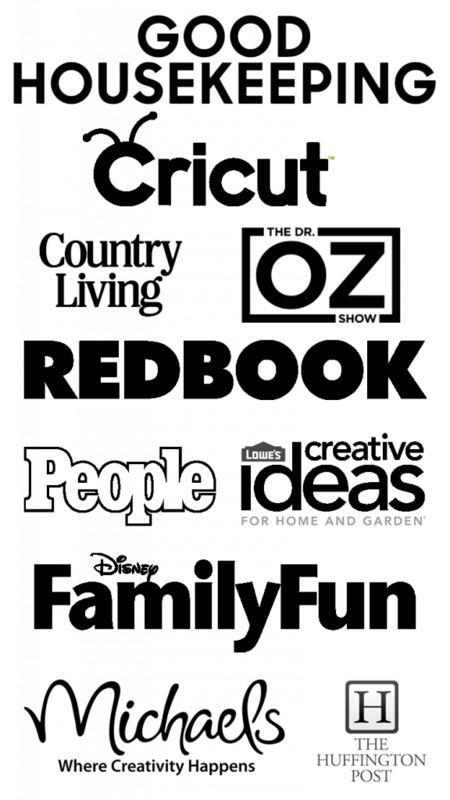 My great- aunt passed down this recipe to me over 40 years ago and I have been using all these years. It’s the best. It has been in our family for generations too! I made your pie crust recipe for the peanut butter pie I have in the oven right now. I made my first pie at 9 yrs old and have never heard of using an egg in a pie crust. I love my crust recipe with milk & vinegar, but I have got to try this out! You will have to let me know what you think of this recipe. I’ve been meaning to make my first pie for fall for a while now. I think your post has given me a much needed final push! Thanks for sharing, Amy, will get to it asap! Every year I make apple pies for Christmas & Thanksgiving using a store bought crust, but this year i’m going to try your recipe, it looks pretty easy & sounds so good!!!! I’ve been inspired!!! LOL!! Thanks! I make a crust similar to this and it is flaky and light. Must be the vinegar. 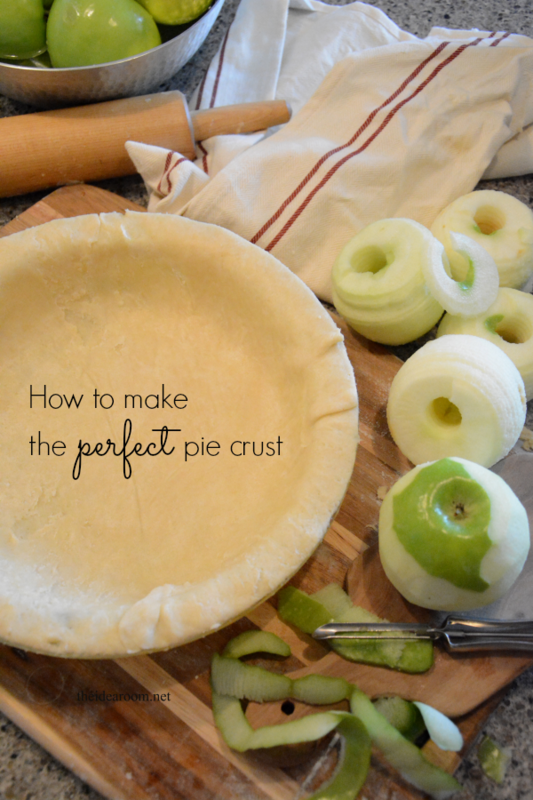 I have been trying for YEARS to master the art of the elusive pie crust…until now! Thank you so much for sharing this recipe! Somehow this recipe just *clicked* with me and I’m so grateful to you that I don’t have to buy the premade crusts anymore. Instead of feeling like I was *cheating* by buying premade pie crusts I feel great pleasure in knowing that I can do it all from SCRATCH! :) THANK YOU!! Haha! I was going to post with my previous comment that I have been freezing the pie dough in pie plates to use at a later time and it has worked fantastic! My mother used this recipe and it used to be called No Fail pie crust. it is wonderful. This is the same recipe my mom used when making pies! I continue to use it!! I think of her all the time, but more so when baking or cooking!! Ladies you will not be disappointed with this recipe for pie crust!! Do you mean 4 1/2 cups flour? Traci- It is actually 2 1/2 cups of flour as posted. Hope you enjoy this recipe! I’m going to try this recipe this weekend!! Looks delish! Heather, you really should. It’s a good one! Turned out absolutely beautifully! Thank you. I love that picture of your grandma too. Becca, Thank you so much! This is similar to the pie crust recipe I got from my mom. It always turns out. I love the photo of your mom with your grandma. What a treasure! Lucinda- White vinegar is best.